The Perfect Pear: Pita Chips! During the summer I love to snack. 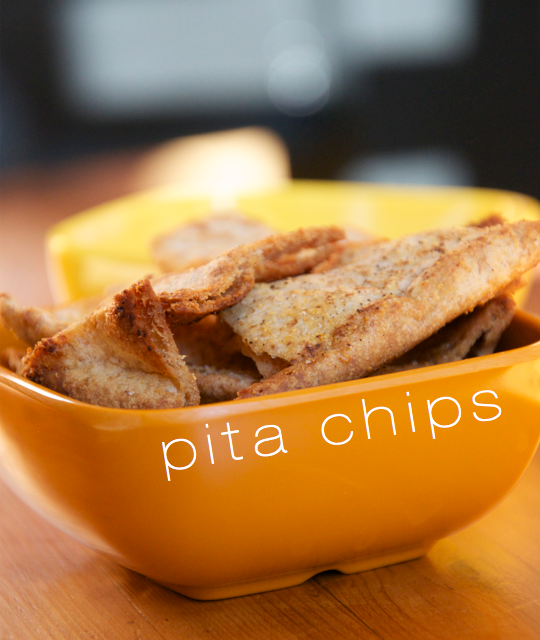 Keeping it light, fresh and healthy makes my summer that much better, which is why I loooove pita chips! Add some salsa or some chip dip and you're golden! 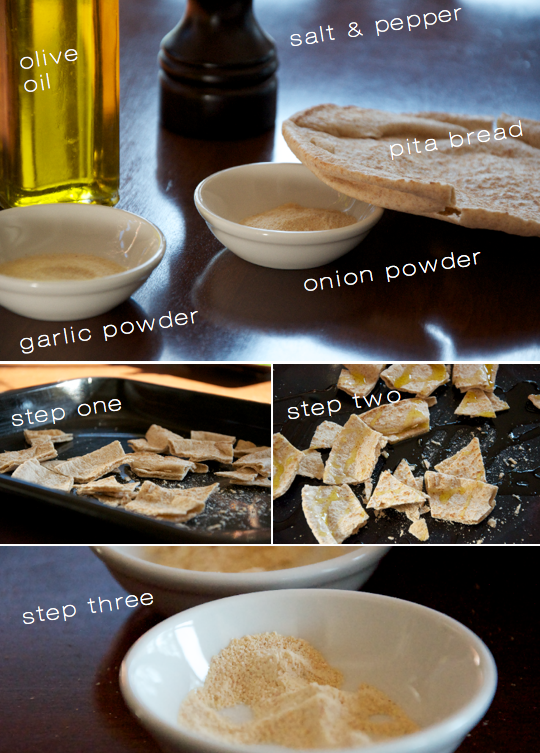 These pita chips are the bomb, use hardly any ingredients (bonus!) and are beyond delicious! I'll first tell you that I didn't measure anything! :) We're letting the chips fall where they may! Step Six: Let them cool and eat! yum, yum! Very simple and yummy! How awesome with some homemade hummus or guacamole!